The Customer Engagement Platform (CEP) is an all-in-one content marketing platform that engages audiences using relevant, informative content to drive profitable behaviors. OUR CONTENT CONNECTS YOU TO CUSTOMERS. 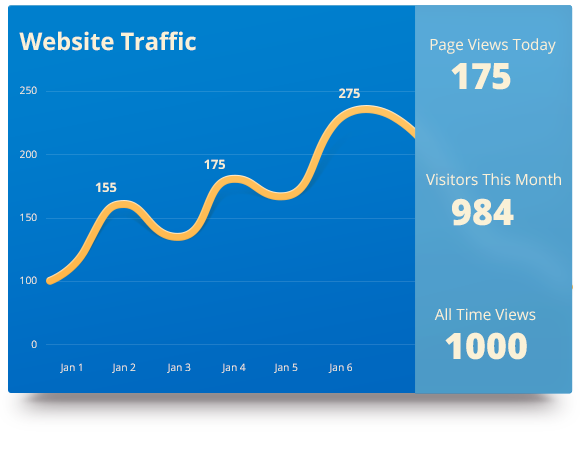 Increase your website’s visitor traffic. Be the subject matter experts your customers can count on. Attract more customers with improved SEO. In today’s business world, content marketing is everything to businesses trying to stay ahead in the industry. Having relevant content on your website brings life to your brand, shows credibility and ultimately attracts more visitors to your website. The CEP platform provides a library of high-quality, original licensed content for you to use on your website or in any channel of your marketing plan (email, social media etc.). Already using a marketing platform? No problem, CEP works in conjunction with existing marketing platforms as a content generator for those tools. CEP content is created exclusively by expert analysts from Keypoint Intelligence’s Buyers Lab and InfoTrends. With over 50 years of product and market experience, and the largest number of dedicated analysts in the Document Imaging industry, Keypoint Intelligence is the ultimate resource for content relevant to you and your customers. A platform that couldn't be easier. CEP seamlessly integrates with your existing website, with minimal IT support, making setup a breeze. Once set up, you can easily drag and drop content directly onto your website in just a few clicks. Creating, posting and sharing content with your target audience has never been easier. Customize content and make it your own. Customizable options such as adding a custom introduction and images to your selected content, helps you maintain a consistent tone with the rest of your website. Share content directly to your social media channels. CEP's platform allows you to share new content on all your social media channels so you can drive traffic to your site. Analyze how many new visitors CEP content has brought to your website, and compare how your website stacks up against others in the industry.